Creating with the Stars Round two is in full force! 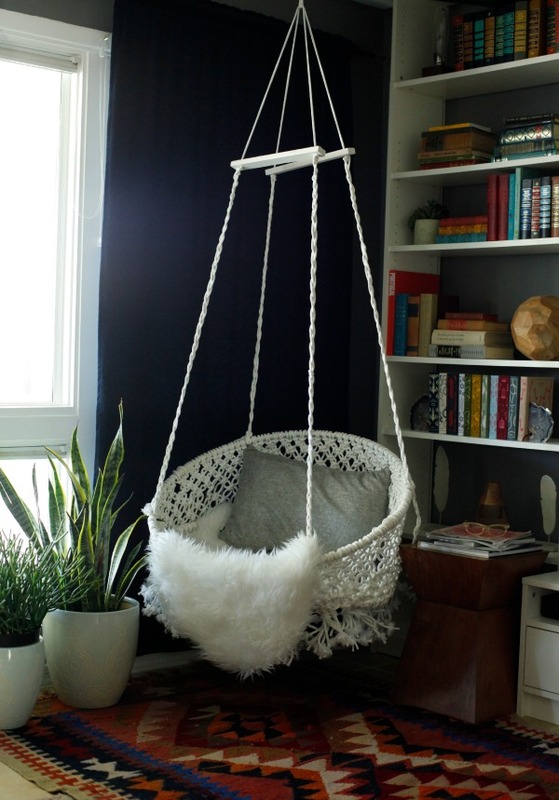 If you didn’t hear already, our round one project was the Macramé hanging chair. Savannah made the entire chair using macramé knots she tied with a clothes line, a hula hoop and a metal frame from a bungee chair! Insane people. She has mad skills! There were 12 contestants (chosen from 300 entries!) and only 9 made it through to the 2nd round! Savannah’s amazingness landed us in the TOP 5 for round one! We will be sharing the tutorial with you in a few weeks! Thanks to everyone who voted! We are so excited! Today is the first day of voting for Round TWO! The challenge is Paint! Voting is anonymous are not allowed to tell you which project is ours but my goodness was it a crazy week! I’m talking Cra-ZY! 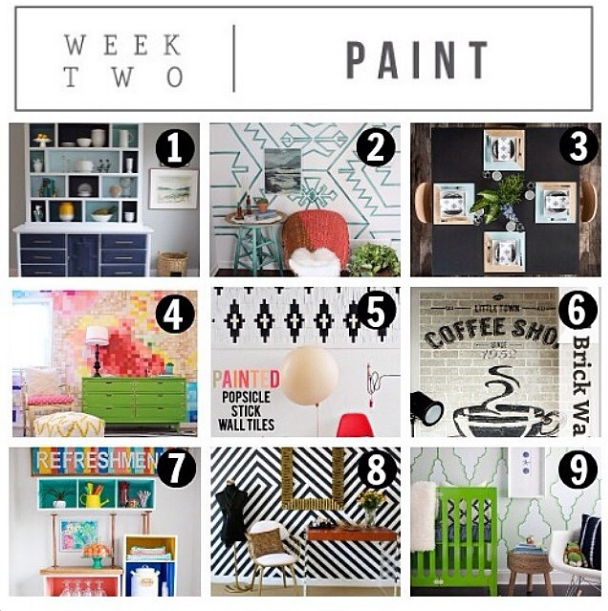 We would love if you’d head over to East Coast Creative and vote for your favorite project! Of course we hope it’s ours but seriously, they are all breathtaking! We are so blessed to be among such talent! Check out #cwts2014 on Instagram for all the behind the scenes goodness! Don’t forget to follow us on Instagram too! @classyclutter. Team Classy Revivals is in it to win it!!! Amazing chair, love it so much! Congrats on moving on!! Will there be a tutorial on how to make this chair? Yes! Keep your eye out! We will be sharing it after CWTS ends! Did you ever post the tutorial for this? heyho, i found your amazing chair today. Wow! I hope you won? I love this chair! Do you know of any stores that sell ones like them or do y’all make any for sell? can there be a tutorial it is sooooo cute!!!! !